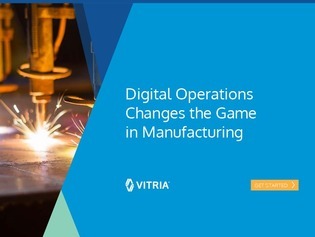 Digital operations is changing the way businesses handle manufacturing. Through combining advanced analytics with the Industrial Internet of Things (IIoT), previously unattainable performance improvements in production are finally within reach. In this eBook, discover how a marriage between IIoT and advanced analytics is helping businesses compete and prosper in the emerging digital economy through evolving their manufacturing capabilities.